Lined with fine material., Grass, forbs, leaves, and bark strips. Song Sparrow: Medium-sized sparrow with heavily streaked gray-brown upperparts. Dull white underparts have dark central breast spot and thick streaks. 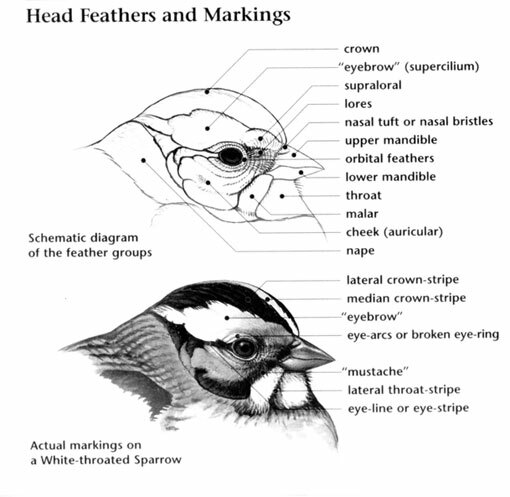 Head has a brown crown with paler median stripe, pale gray eyebrow, white chin, and dark brown moustache stripe. Wings are rust-brown. Tail is long, rounded and usually tinged rust-brown. Sexes are similar. Juvenile is duller and may lack breast spot. Song Sparrow: Two to six red brown marked, pale green eggs are laid in a cup nest of grass, forbs, leaves, and bark strips, often lined with hair, and usually built on the ground near a grassy tussock or reeds; sometimes builds nest in a bush or tree, 2 to 4 feet above the ground. 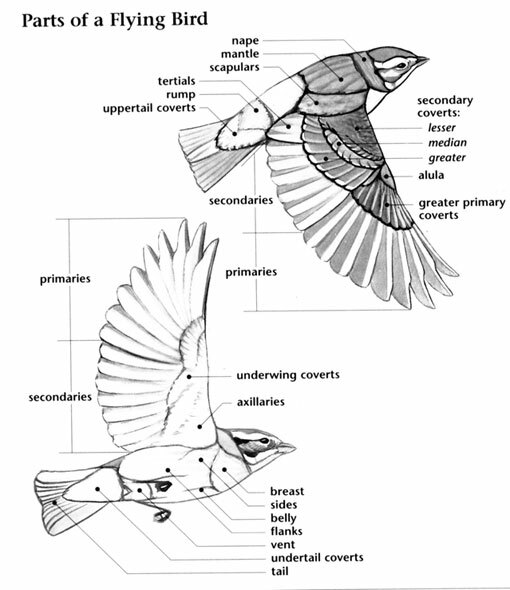 Incubation ranges from 12 to 14 days and is carried out by the female; raises up to three broods per season. Song Sparrow: Diet consists of seeds, grass, berries, and occasionally insects; also eats crustaceans and mollusks on the coast; forages on the ground. Song Sparrow: Song consists of three short notes followed by a varied trill, sometimes interpreted as "Madge-Madge-Madge, put-on-your-tea-kettle-ettle-ettle." Song Sparrow: Lincoln's Sparrow is smaller with smaller bill, lighter streaks on breast and flanks, buff on breast and face, shorter tail, and lacks breast spot. 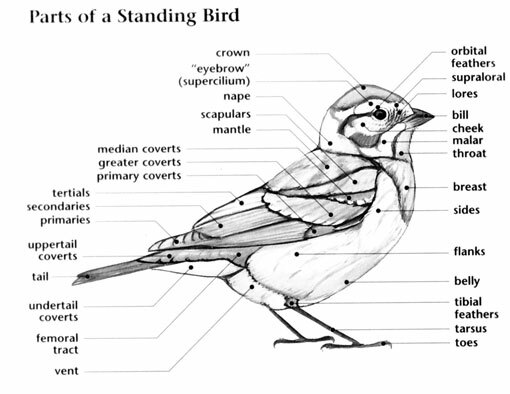 Savannah Sparrow is smaller and paler, and has heavier bill, shorter tail, pale yellow eyebrows, and lacks breast spot.